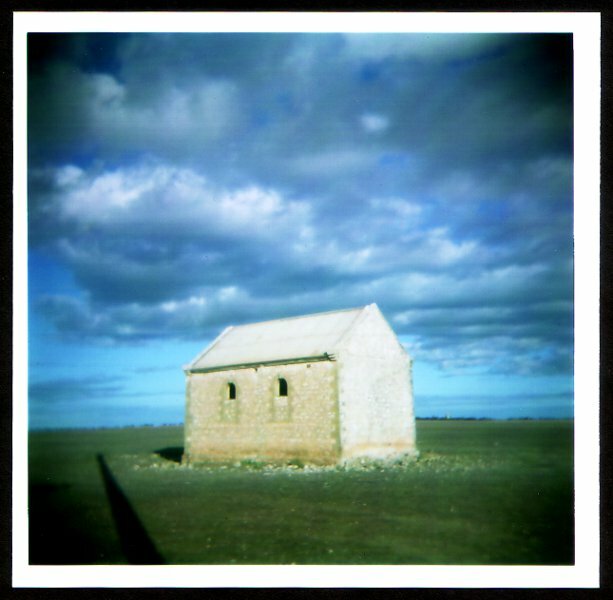 It has been a while since I picked up my battered old Holga 120CFN. I used to carry it around with me pretty much everywhere, but habits change. I know filters on your phone can produce some interesting effects, but I'm still won over by the quality of film, even when used to create obviously lo-fi images. I have found over time that it really matters who you get to develop your film. Some try to compensate for the exaggerated colour and shading by de-saturating, but this drives me nuts. So, it really is best to treat photographic developers like your barber or hairdresser - find a good one and don't lose them. Any referrals from readers would be appreciated! Above are a small collection of holga pics taken over a few years. Some are local to Adelaide, some intra and interstate, others overseas. Enjoy!